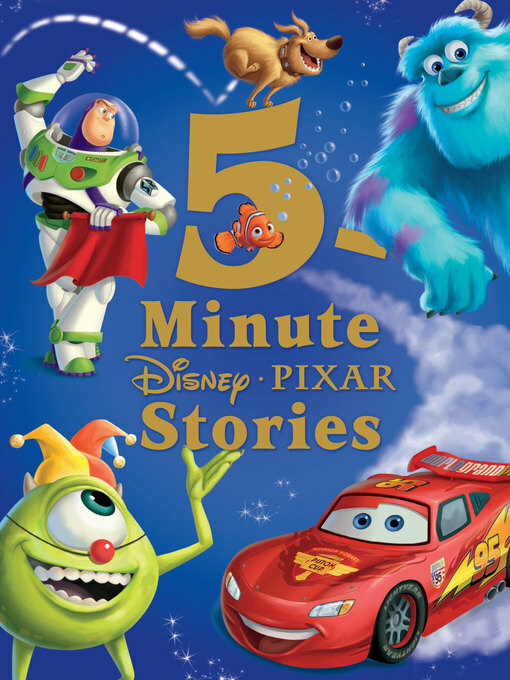 The item 5-minute disney*pixar stories, Disney Book Group, (ebook.) represents a specific, individual, material embodiment of a distinct intellectual or artistic creation found in Charlotte Mecklenburg Library. Woody and Buzz, Mike and Sulley, Russell and Dug&#8212;the gang's all here, plus more! This treasury contains twelve adventure-filled stories that can be read aloud in about five minutes and stars favorite Disney*Pixar characters new and classic. It's the perfect choice before bed, on the go, or any moment!